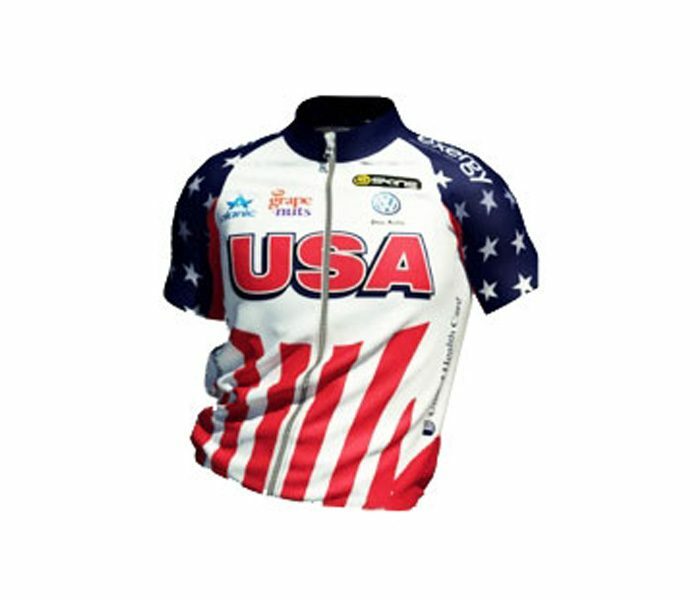 Check out this stunning USA cycling jersey embellished with vivacious flag colours. 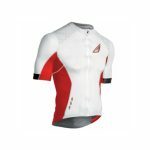 Blue printed short starry sleeves and white base with red highlights have given this piece a snazzy touch. 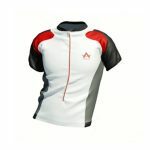 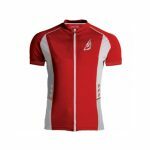 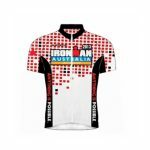 If you are an USA based cyclist, then you can get hold of these t-shirts in bulk to represent your team. 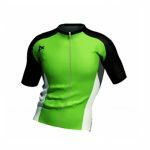 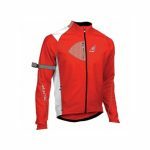 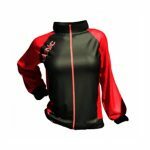 Or else, with the experts of Alanic Clothing, you can also customize these as per your requirements.